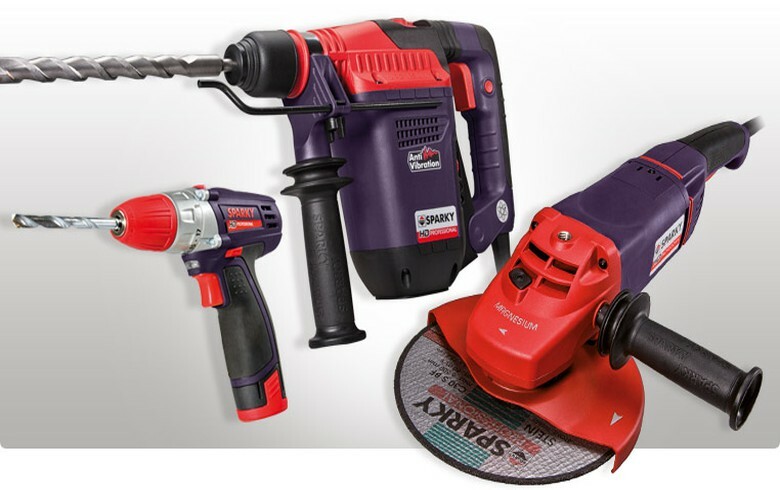 SOFIA (Bulgaria), February 1 (SeeNews) - Bulgarian power tools manufacturer Sparky Eltos [BUL:SL9] said that its non-consolidated net loss narrowed to 9.8 million levs ($5.7 million/5.0 million euro) in 2018 from 10.2 million levs in 2017. As at 11:30 CET on Friday, Sparky Eltos shares traded 10% lower at 0.09 levs on the Bulgarian Stock Exchange. The company's expenses declined to 26.3 million levs last year from 35.2 million levs in 2017, Sparky Eltos said in a financial report published earlier this week. The drop was mainly due to lower expenses for materials, which almost halved to 9.6 million levs last year. Sparky Eltos' revenue also decreased, to 16.5 million levs in 2018 from 25 million levs a year earlier. The company's current assets increased 1.9% year-on-year to 68.2 million levs at the end of 2018, of which 39.6 million levs in inventory and 28.5 million levs in receivables. Current liabilities grew 10.2% to 64.1 million levs at the end of last year, of which 51.6 million levs were loans from banks and non-banking institutions. At the end of the year, the company had 45.5 million levs in accumulated losses.